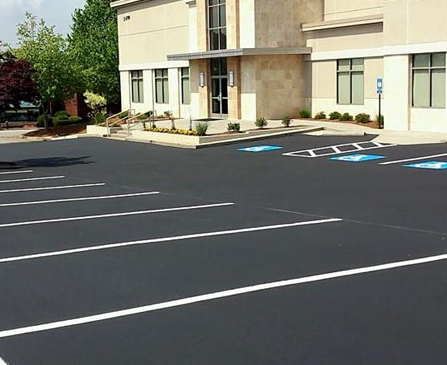 Looking for Professional Asphalt Paving in Norcross? 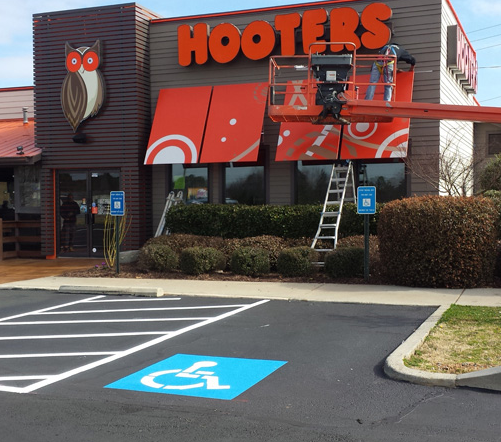 Need paving, patching or pothole repair for your asphalt in Norcross, Georgia? All Star Innovations has you covered for a long-lasting touch up or total repair job. Our innovative asphalt paving solutions use the newest paving trends, construction materials and professional asphalt paving equipment. Our goal is to save our Norcross asphalt paving clients from paying too much money and save valuable time to focus on more important matters. Get a free estimate today and leave the asphalt paving in Norcross to us! All Star Innovations strives to achieve top notch level of consistent quality for all Norcross asphalt paving and asphalt repair jobs. You can trust the expertise of our qualified and experienced All Star team. Our business is built on the detailed precision, planning and execution of each asphalt project we take on. Do you have an asphalt paving job that requires new construction, reconstruction, overlaying, or patching in the Metro Norcross area? 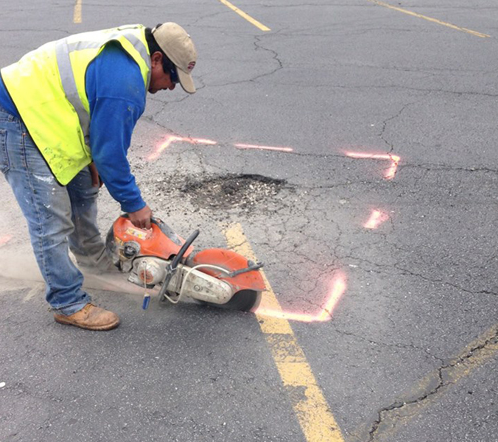 Whether you have a single pothole that needs to be covered or an entire parking lot that needs to be milled, repaved and seal-coated, we have the means to complete any Norcross asphalt paving job. Call (678) 257-4004 or Get a FREE estimate for Norcross asphalt paving.